← The Ignorant White Man. Two from me. One serious, one not so serious. the past and the truth. Memory sometimes can be that way. 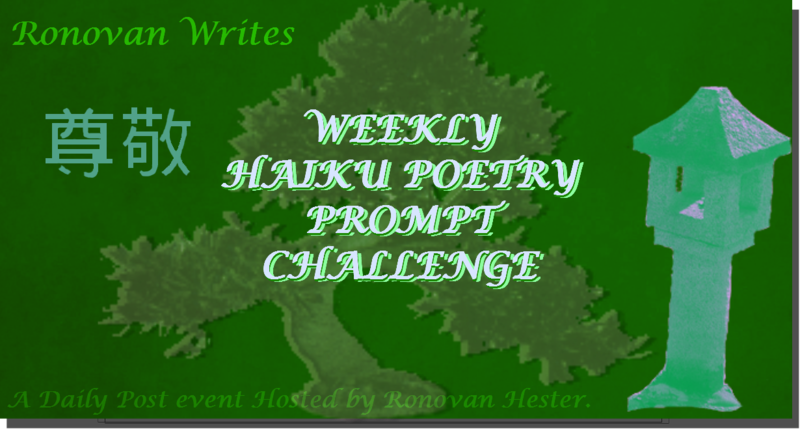 Hi Ronovan, Here’s my link: http://gwenmplano.com/writers/ Have a great week! Thanks for the new prompt. just in case … here’s a link. thanks!